Your baby will explore the world mainly through touching. Let them experience the sense of softness on their skin from the very first days. Put an end to allergies and irritation. 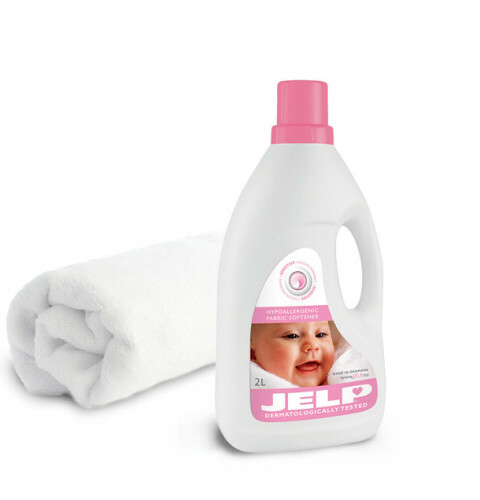 Hypoallergenic washing powders for whites and colours. 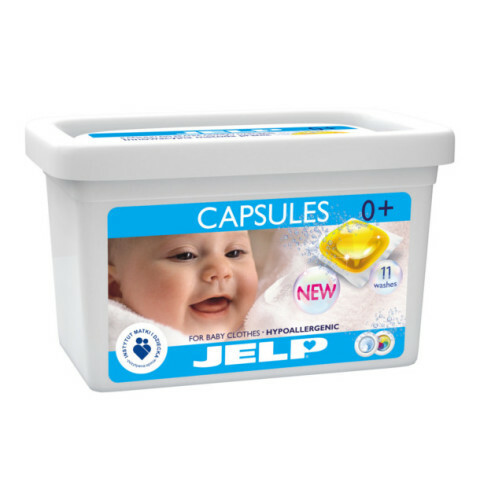 For children, infants and people with allergies. Get more information on baby care and development. Find out how you should properly care for your baby's skin and clothing. Here you can find reliable information based on medical research and evidence.